Hello Weekend! I think I can speak for the majority when I say, we are glad you’re finally here. Please, stay awhile. Can you guys believe it already nearing the end of February? Mind = Blown! Where in the hell is 2017 going? I feel like I just crossed over into my late 20’s and am on the fast track to my thirties. Why? Anyways, since there’s nothing we can do about the days and months flying by, we might as well embrace them. 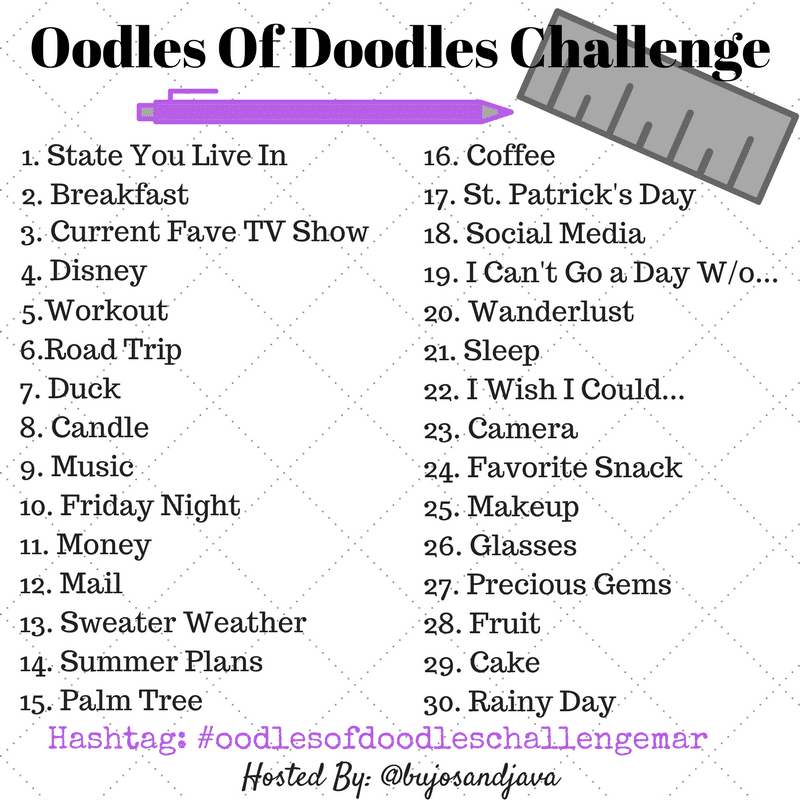 In March, I will be hosting a Doodle Challenge on Instagram, but you are more than welcome to join in even if you don’t do the Insta-thing. 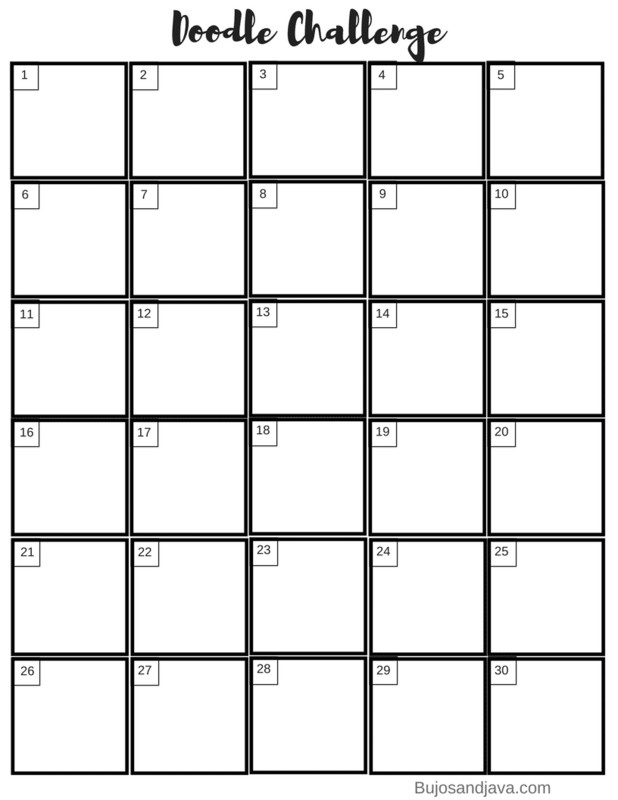 We start on the first and the only rule is doodle something related to the prompt, to your ability, each day for 30 days. Feel free to jump in any day. This isn’t a competition. 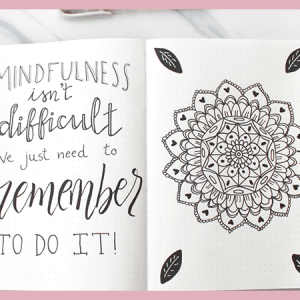 If you choose to do the Instagram thing, I would love to see your doodles, so you can Hashtag: #oodlesofdoodlesmar or tag me: @bujosandjava. 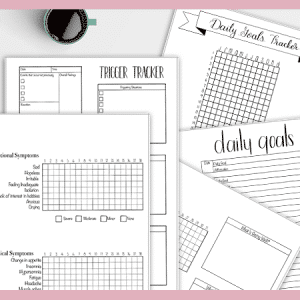 I’m including a printable doodle challenge grid that has all the boxes and days. It doesn’t include the prompt, but feel free to write them down, print out the picture, or print out the text below. 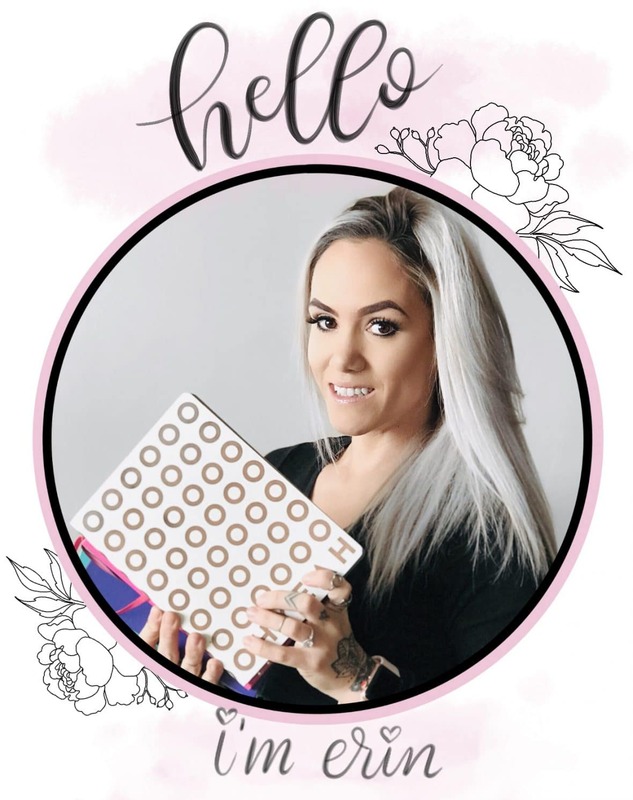 The printable is full letter size and can be printed over and over again for multiple challenges. 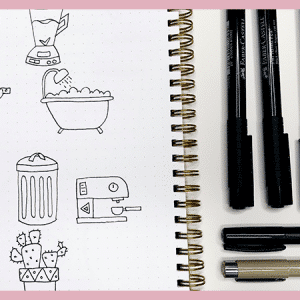 This is a great way to improve your drawing skills and to use a little creativity every day. I really hope to see you all on Instagram. I’ll be checking in each day to leave comments and admire your work. Before you go! Be sure to share this with your creative, and even not so creative friends. It’s good fun that doesn’t require any money and improves drawing skills. Amanda, you aren’t late!!! The challenge starts in March so you’re early! Would love love love to have you!